At GO Creative web design in Brisbane, it is rare that a new client does not understand the need for search engine optimisation (SEO). Understanding exactly why they need it and what it does – now that is another matter. SEO is a targeted, measurable and cost-effective addition to your marketing campaign. The amount of traffic, leads and conversions you will be losing, if you do not optimise your website, are the difference between a successful, profitable business and one that struggles to make ends meet. SEO should not be considered as a cost to your business – instead it is an investment that will continue to pay out for years to come. 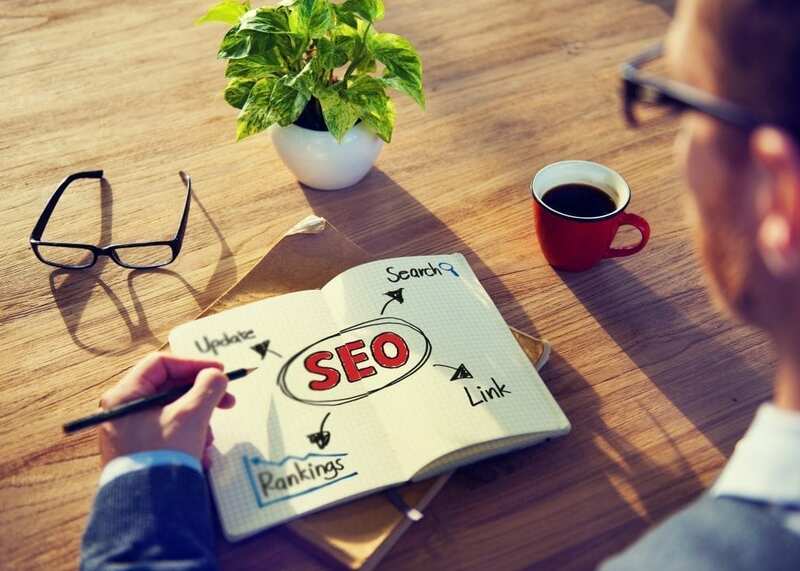 For more information on SEO for your website – call GO Creative web design in Brisbane on 07 33332932 or complete our enquiry form.